China’s ban on fishing in waters in the East Sea, including the areas under Vietnam’s sovereignty, is totally worthless, said a Vietnamese foreign ministry spokesperson. 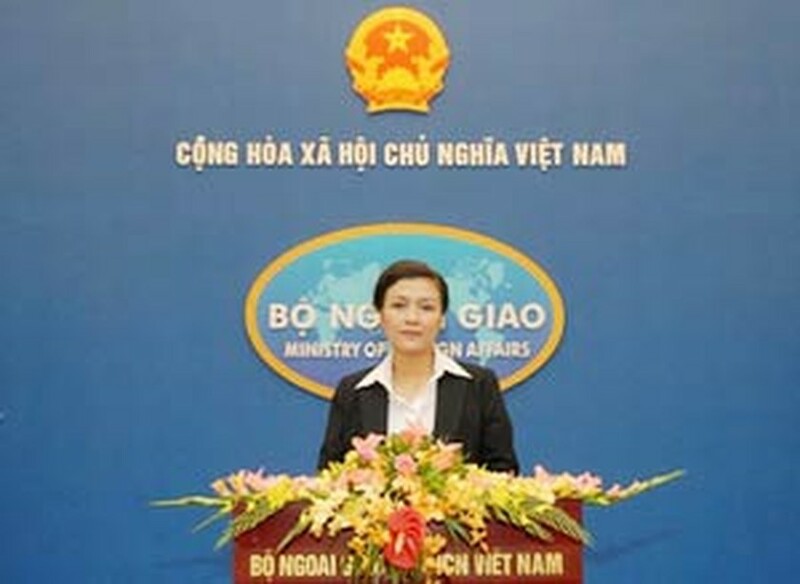 Spokeswoman Nguyen Phuong Nga made the comment in reply to reporters’ query about Vietnam ’s reaction to China ’s fishing ban during the ministry’s regular press briefing in Hanoi on May 6. The ban, issued on April 29, will take effect from May 16- August 1. She also confirmed that Vietnam has sovereign rights and jurisdiction rights over its economic privilege zone and continental shelf in accordance with the 1982 UN Convention on the Law of the Sea. “China ’s ban on fishing in the East Sea is a violation of Vietnam ’s sovereignty over the Hoang Sa archipelago, as well as the country’s sovereign rights and jurisdiction rights over its economic privilege zone and continental shelf. It is completely worthless,” the spokeswoman emphasised. 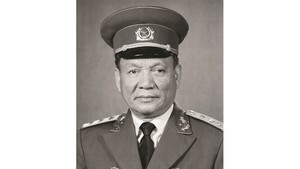 She added that Vietnam has made diplomatic moves to protest China ’s aforementioned deed.